Fall in Japan – Where is Naoko? It’s warm and somewhat weird in term of weather these days in Tokyo. I recently learned that you tend dream at night when you experience a lot of stuff during the day before. It’s the result of your brain trying hard processing what happened. I wonder if I remember my dream tonight. Beautiful photo. What is this plant called? 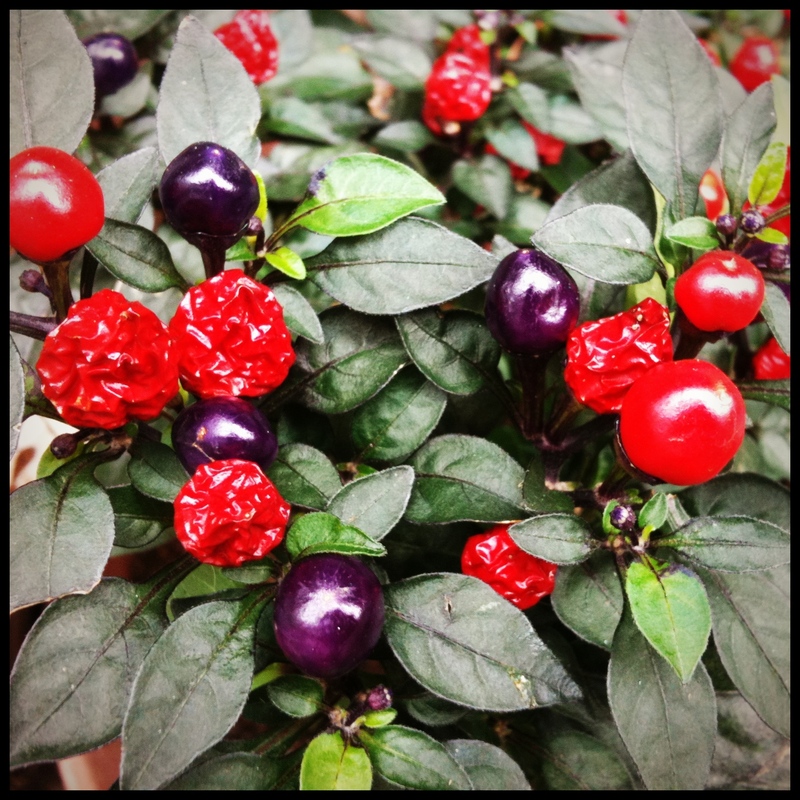 To be honest, I don’t know for sure but from what I gathered it’s likely called Black Pearl, a type of ornamental pepper. Interesting!